Taste our fabulous gold-medal award winning wines while gazing at breath taking beautiful World-class cars. We will be located in the National Geographic Fine Art Gallery where there are plenty of other beautiful objects d’ art to drool over. PEGASUS will be the wine host for healthy living guru Sam Binkley’s amazing healthy cooking class. 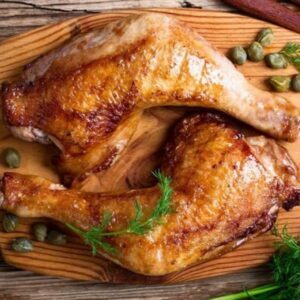 Learn hands on how to create a delicious and healthy holiday meal for your friends and family. PEGASUS Estate Winery will be the wine host for healthy living guru Sam Binkley’s cooking class held in her beautiful Rancho Santa Fe home. 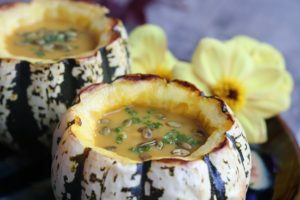 You will learn hands-on how to create delicious and healthy fall dishes such as acorn squash bowl with spiced pumpkin & ginger apple bisque, spaghetti squash and cauliflower gratin with basil, shaved root vegetable salad with goat cheese & toasted hazelnuts, and grain-free pumpkin cranberry muffins. Of course we sit down together and enjoy the fruits of our labor after the class. 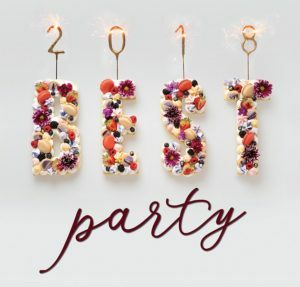 We will be serving our gold-medal award winning 2012 Cabernet Sauvignon, 2016 Sauvignon Blanc, and 2017 Grenache Rosé. 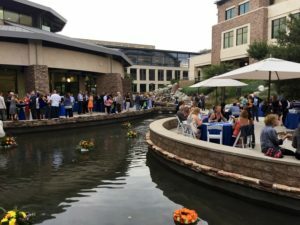 Join us at the Inn at Rancho Santa Fe for a delightful evening of wine tasting and nibbling on tasty treats while enjoying the soothing music from a live band. 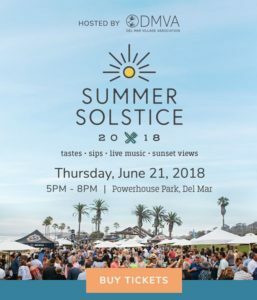 The Sunset Rare & Reserve Wine Tasting features rare and reserve level bottles that winemakers will dust off and pour at this popular event. Top regional chefs will also serve sumptuous hot and cold appetizers while live bluesy jazz keeps things super cool! 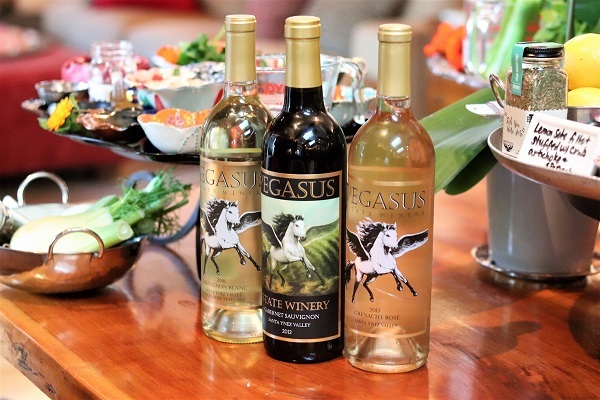 Pegasus Estate Winery wines will be poured in the VIP tent at the 2018 Pegasus World Cup Invitational. 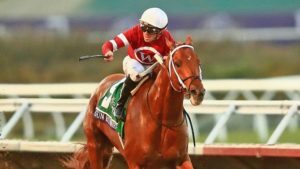 This is the World’s Richest Race with a $16 Million Dollar Purse! $16 Million on the line. 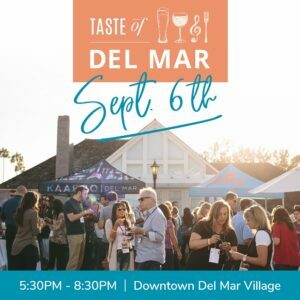 Santa Barbara, one of America’s most beautiful cities and the capital of Southern California’s wine country, will become the epicenter of the California wine world on Saturday, January 27, 2018. 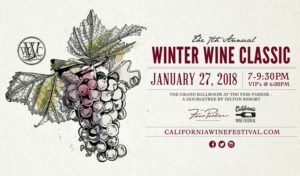 That is when one of the largest gatherings of the California’s ultra-elite wine making masters will assemble for the 7th Annual Winter Wine Classic presented at the luxurious The Fess Parker Resort. Please join us and taste our 97 point rated 2013 Cabernet Sauvignon!